The Vaults, London Dungeon and Carnglaze Caverns all feature in our list of venues located underground. 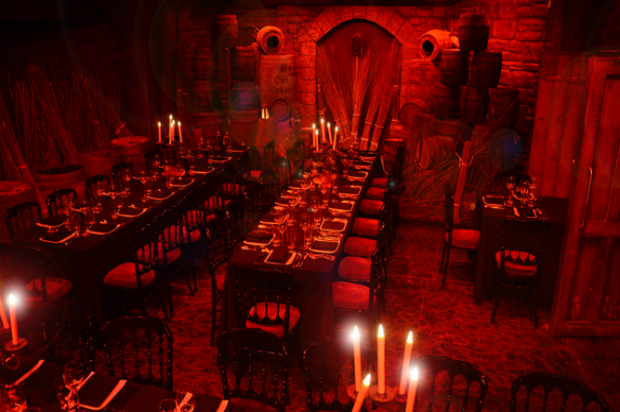 Based at County Hall on London’s Southbank, London Dungeon describes itself as a 'fully themed scarily fun unusual party venue'. Available through Merlin Events, the venue can cater for VIP experiences, cocktail parties and dinners. It can host up to 150 guests for a party and includes themed food and drink, and a live show. Located in the sub-structure of the 18th century South Bridge in Edinburgh, The Caves offers space for private events and parties, and is licensed until 3am. The venue can host between 60-250 guests for dinner and 150-450 for a reception. 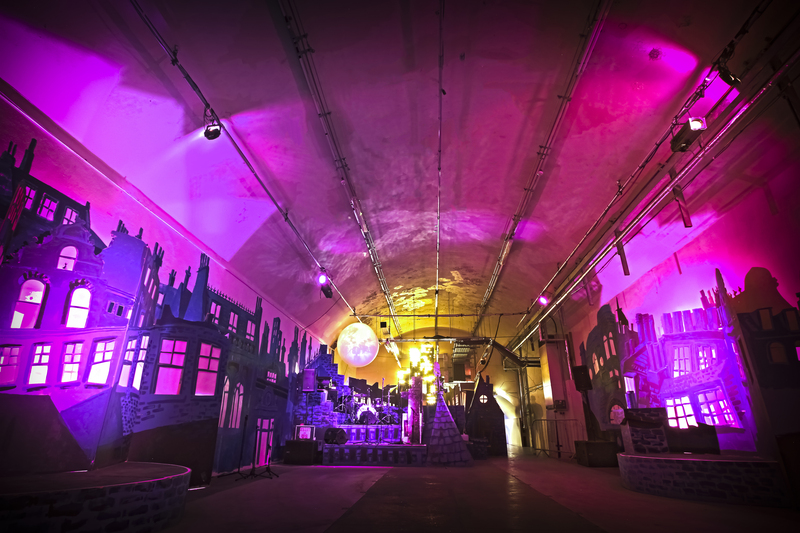 Recently used by ITV for a special experiential preview of its drama Jekyll and Hyde, The Vaults at London’s Waterloo is an arts platform which encourages creativity and offers a bit of blank canvas for events and experiences. The space comprises The Vault Theatre, Gallery and Kitchen and has a capacity of up to 1,000 people, with 11 spaces of different sizes and style available. Located in Liskeard, Cornwall, Carnglaze Caverns offers a number of spaces for private hire. The caverns themselves feature three chambers, which were hand created by local slate miners. The Upper Rum Store can host a maximum of 150 people, while The Rum Store can host up to 400 people. Smaller areas to hire include The Lakeside and The Vine Conservatory. The Ivory Vaults are located with the cellars of Grade II-listed building Ivory House at St Katharine Docks in London. The 10,000 square foot venue is available for private hire, for groups of between 100 and 450 people. It features nine individual vaulted private dining areas, and can get set up in theatre or banquet style.